It only needs an occasional complement ingredient for this dish and you’re done, enjoy a delicious dinner. If you never tasted this kind of recipe I assure you that you will be happy and it will be one more way to prepare so delicious ingredients. 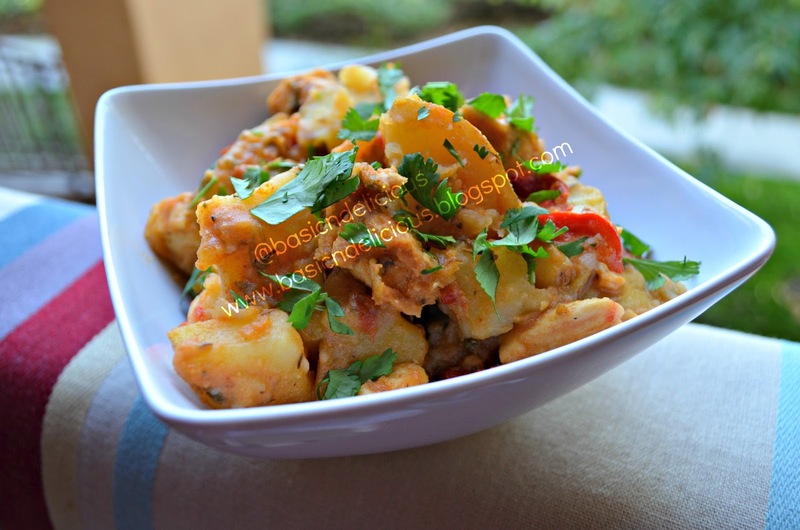 This entry was posted in Uncategorized and tagged chicken, cilantro, potatoes by Kathia Rodriguez. Bookmark the permalink.